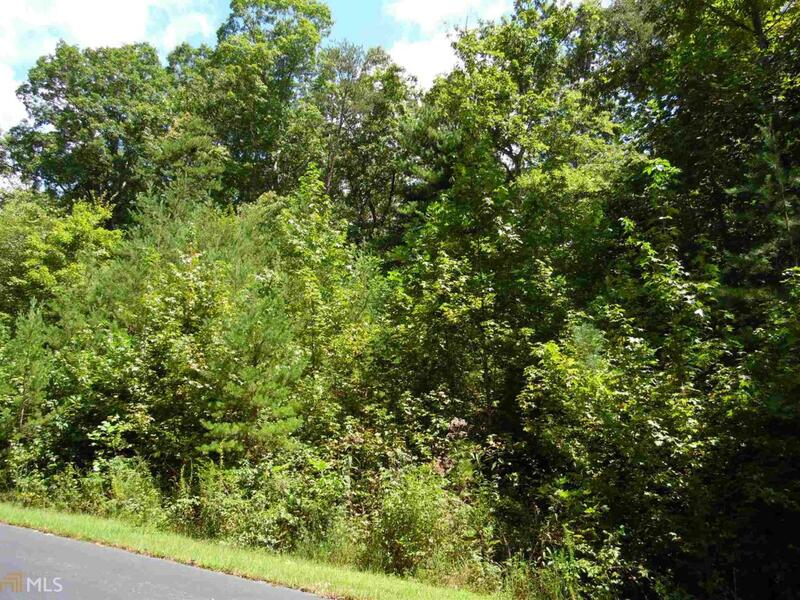 Super Value, Super LOW Price for this 1 acre mountain home/cabin building lot. Wonderfully wooded. Highcrest Summit is a well established mountain home community with paved roads, underground utilities, community water system. Conveniently located. 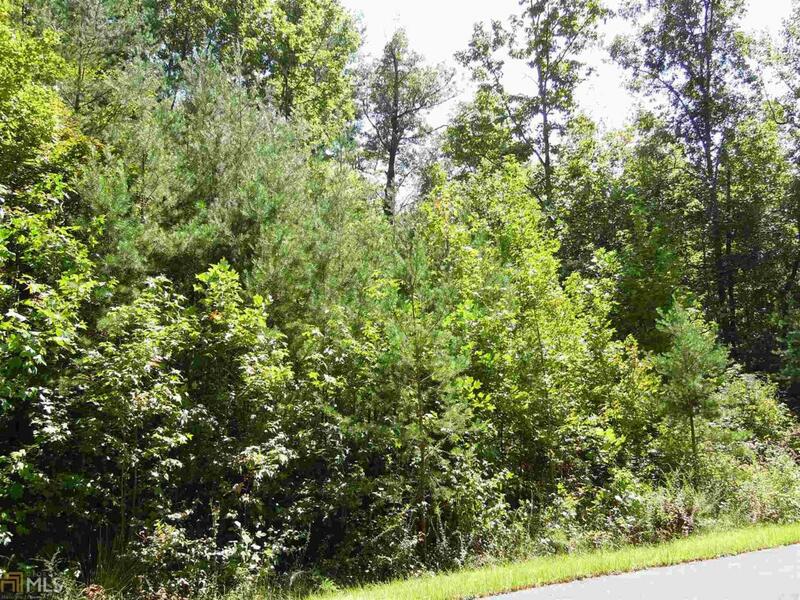 Additional lots, priced attractively low are also available.